This isn’t just a Christmas miracle… It?s Christmas magic! In this heart-warming family tale, rescue dog Shelby manages to escape the dog pound on Christmas Eve and runs straight into the arms of little Jake (John Paul Ruttan, Robocop). Immediately the two are inseparable! Jake wants to be a magician and Shelby soon becomes the best friend and magical assistant he?s always wanted… The only thing standing between them and a perfect Christmas is the notorious local dogcatcher ? he has Shelby in his sights and he?s not going to stop until he finds him! Can Shelby and Jake conjure up a little Christmas magic to save the day? 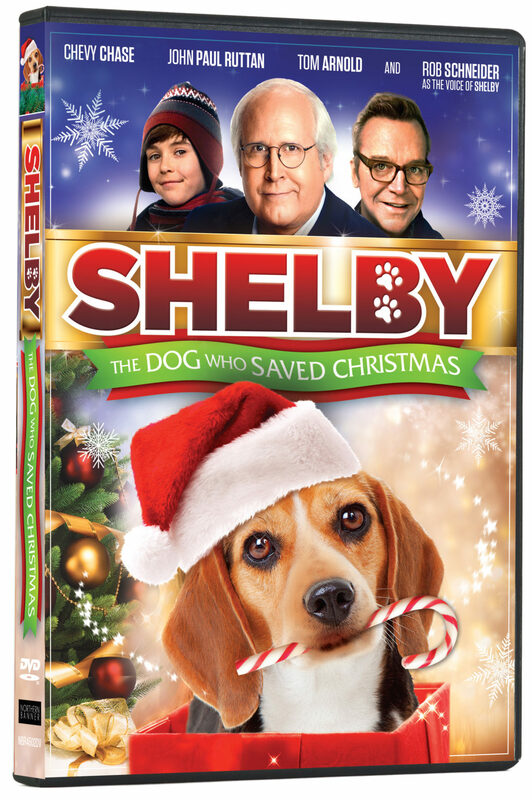 Shelby: The Dog Who Saved Christmas is released on DVD from Northern Banner.